Non Slip Grip Metal Stiction Kit for Idler Wheels etc. NEW! 2016 - Find Turntable & Tape Player Belt(s) by Original Equipment Part Number above. If you were unable to find your belt by searching your model number with the find my player tool (website upper left corner), then if you have the Original Equipment (OE) part number, click on our records database of over 10,000 OE part numbers crossed to modern belts. 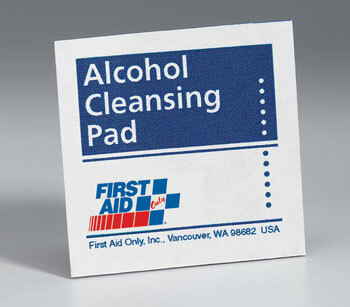 since 2005, every belt comes with a FREE alcohol pad so you can clean any surfaces that your new belt will contact. This will prevent the, often invisible, residue of the old belt from contaminating your new belt so as to provide your new belt the best chance at a long and musical life. How are your belts measured? The numerical portion of belt part numbers represent the total circumference (as if the the belt was cut and laid out flat on a ruler), without being stretched beyond its relaxed length. For help finding unlisted belts, please consult our belt measuring guide. 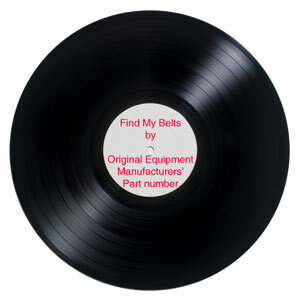 Find your turntable, record changer, phonograph or record player belt here. Search cassette tape deck, 8-track, and reel 2 reel belts here. "Not for the faint of heart."